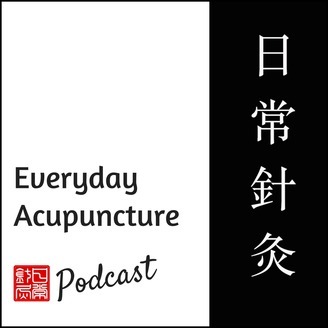 Curiously enough, acupuncture is not just sticking needles into people. It is part of a coherent and observation based medicine that experienced practitioners have handed down over the centuries. Listen in as we explore with expert practitioners how you can apply the principles of this ancient medicine in your everyday life. 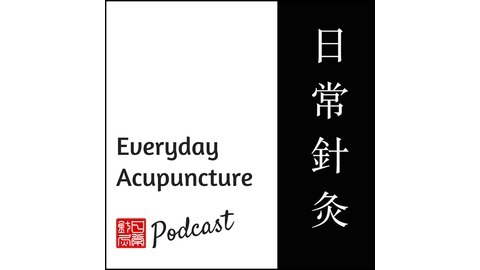 This is the last episode of Everyday Acupuncture Podcast. If you are long time listener, thanks for coming along on this ride. If you are here looking for information about how acupuncture and East Asian medicine might be helpful for you. You are in luck. There are 85 episodes that will help you to better understand the various ways this medicine can be of service.